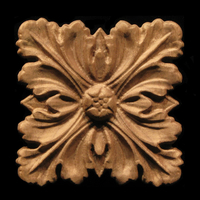 Heartwood Carving - Decorative wood accents and details. Shop our expanding Products selection. 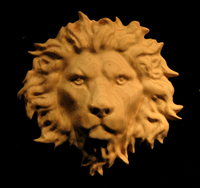 Custom carving to your specifications. 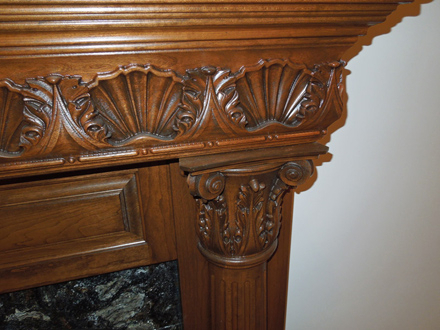 View our customer Gallery, Houzz or Pinterest for design inspirations. Period recreations and reproduction from your photos, sketches, pieces. 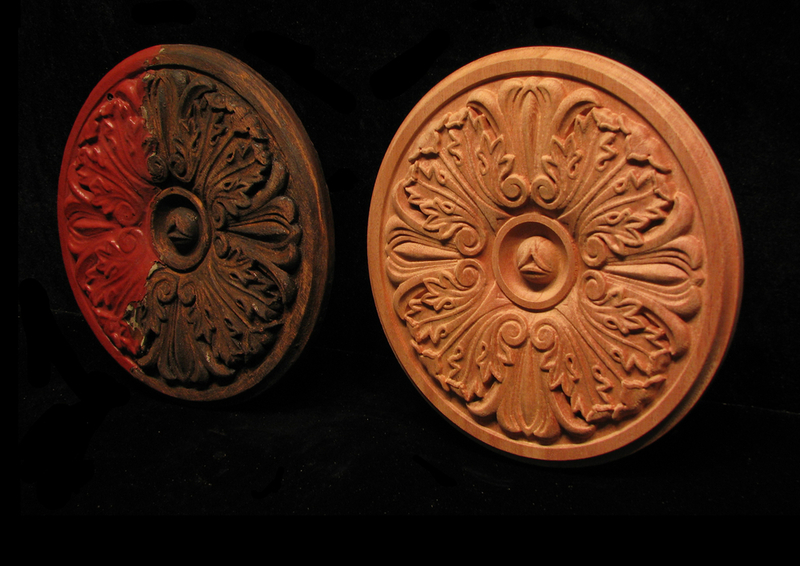 Heartwood Carving designs and creates quality decorative wood and trim carving of timeless beauty and value. 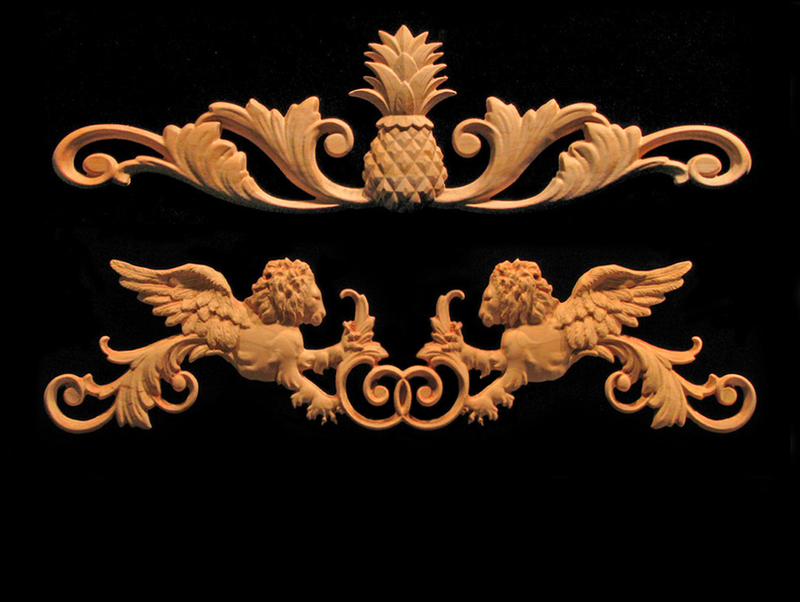 Decorative wood carvings shape a home's interior architectural landscape, and as you browse our website you will find a unique line of carved wood trim and components to add your personal touch through decorative applique, onlay, rosettes, trim mouldings, corbels, columns, and more. 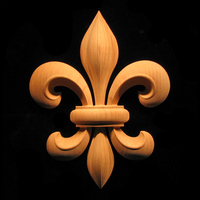 At our design studio and production facility in Eugene, Oregon, Heartwood Carving offers custom carving design and period reproduction carving services utilizing advanced automated carving methods and the highest grade hardwood and fiberboard. 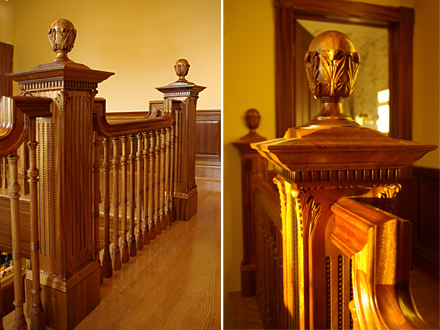 Whether your project is large or small our goal is to bring a sense of style and distinction to your home, office, or commercial space with the finest in architectural wood carvings.